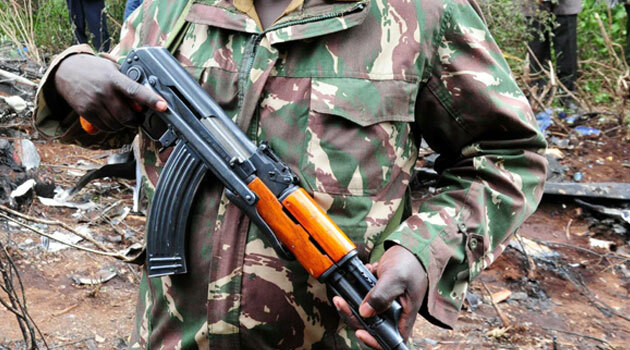 Four police officers are reported missing after suspected Al Shabaab fighters attacked a police post in Garissa County on the Kenya – Somalia border. The attackers are reported to have stolen guns and a police vehicle, a Toyota Land Cruiser, in the Wednesday, September 21 night ambush at Hamey Police Post that left two officers seriously injured. The injured officers have been airlifted to Nairobi for specialised treatment by Amref Flying doctors. Witnesses said the gunmen also stole police uniforms from the station. More officers have been deployed to the area to carry out on air and on ground surveillance as the hunt on the gunmen continues.